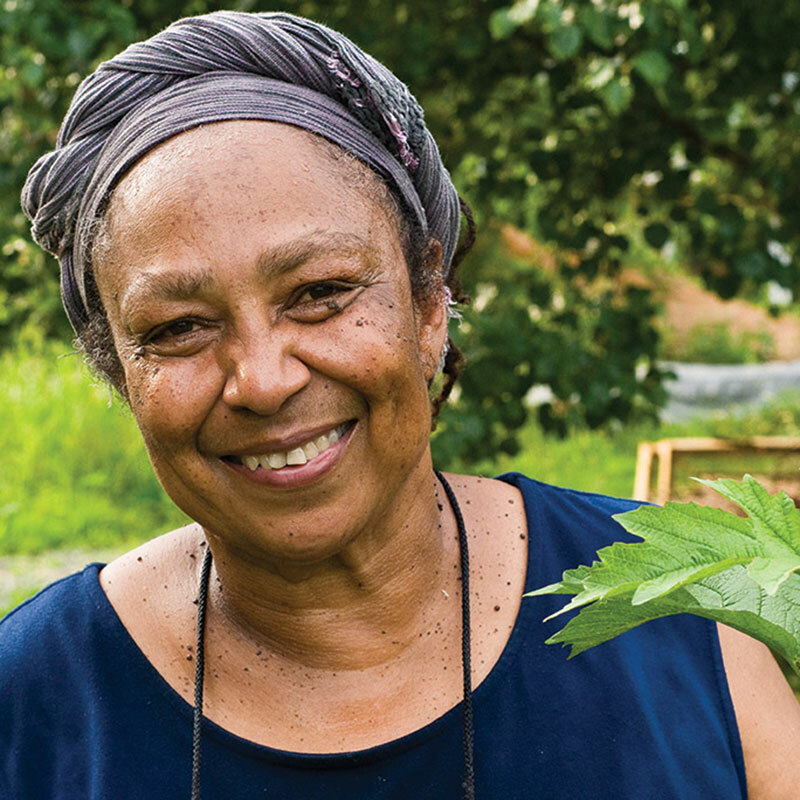 Ira Wallace loves eating good food, so it’s no surprise that gardening has been part of her life since her early days growing up in Florida. Today she lives and works at Acorn Community Farm near Mineral, Virginia, where the Southern Exposure Seed Exchange works to catalog and save the heirloom, open-pollinated seeds of the American South. Along the way she has written a book, The Timber Press Guide to Vegetable Gardening in the Southeast, to teach us how to grow vegetables at home. She also organized the annual Heritage Harvest Festival at Thomas Jefferson’s home, Monticello, to introduce heirloom varieties of the South’s favorite veggies. One busy lady, indeed! 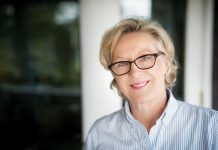 Known by her staff as “Mama,” Michelle Weaver is an icon of South Carolina’s bourgeoning food scene. 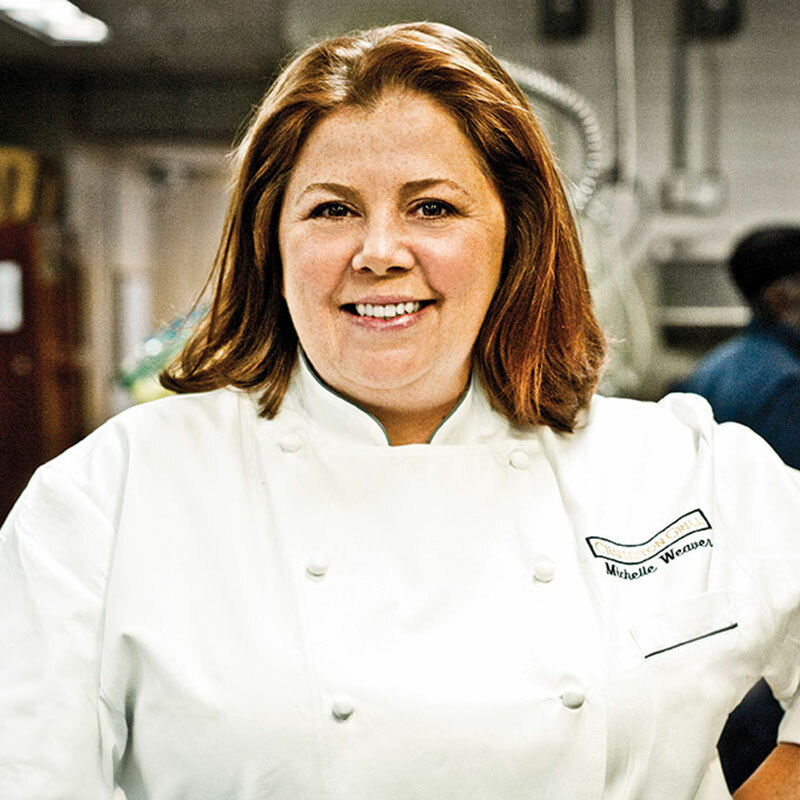 As executive chef of the Charleston Grill, Michelle continues to garner praise for her diverse menu that celebrates Southern ingredients in four unique, international flavor profiles—a nod to her community’s proud history as a port city and her insatiable culinary creativity. 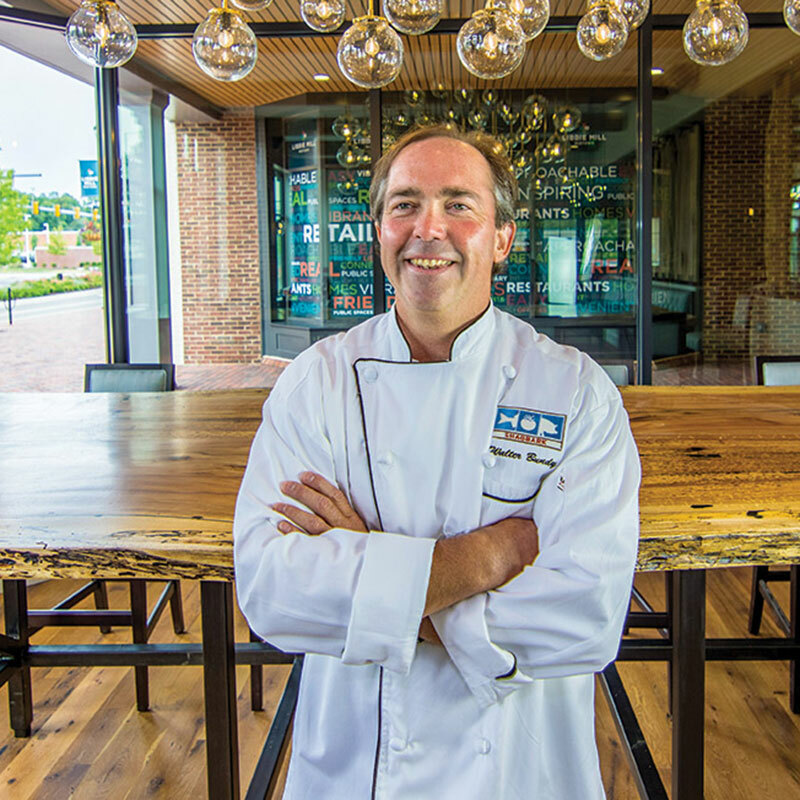 “Mississippi is a very diverse state,” according to restaurateur Robert St. John. “It makes for a real interesting gumbo.” After three successful collaborations with his best friend, Mississippi artist Wyatt Waters, the pair decided to write a fourth book about the food and people of their home state. 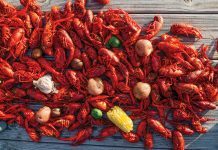 The book, A Mississippi Palate, will come out this October, along with a six-episode television series on Mississippi Public Television. 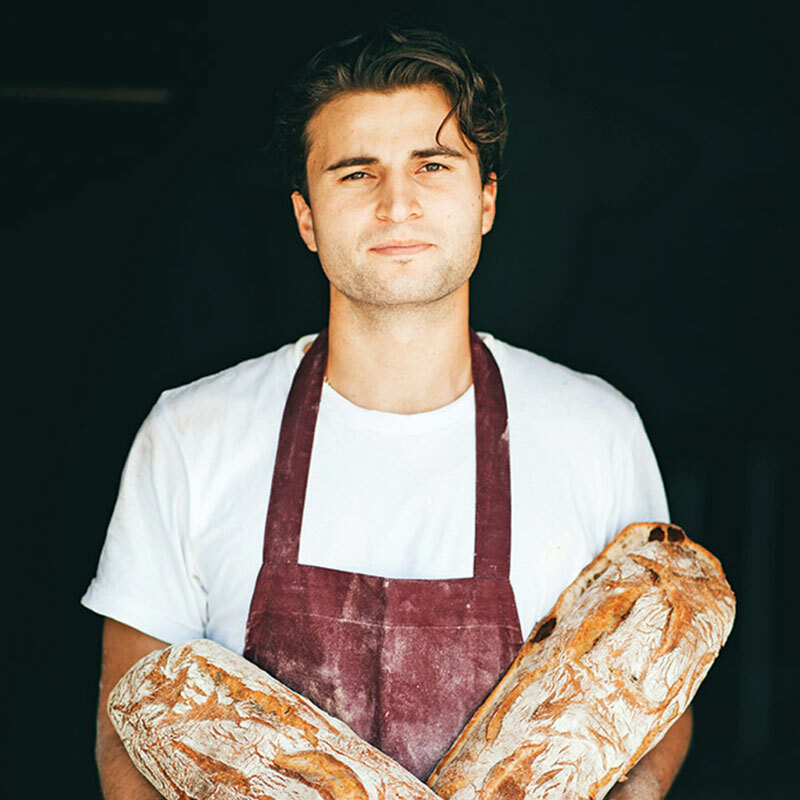 As the owner and head baker at Bellegarde Bakery in New Orleans, Louisiana, Graison Gill knows his bread. He also knows his flour—because he makes it himself. Graison sources grain directly from regional farmers, has it milled in-house, and uses it in each loaf he bakes. Whether it’s heading to local restaurants or straight to your dinner table, every loaf features a crunchy crust, open crumb, and rich flavor that can only come from freshly ground flour. Just be sure to plan (and call or email) ahead—this commercial shop bakes to order. 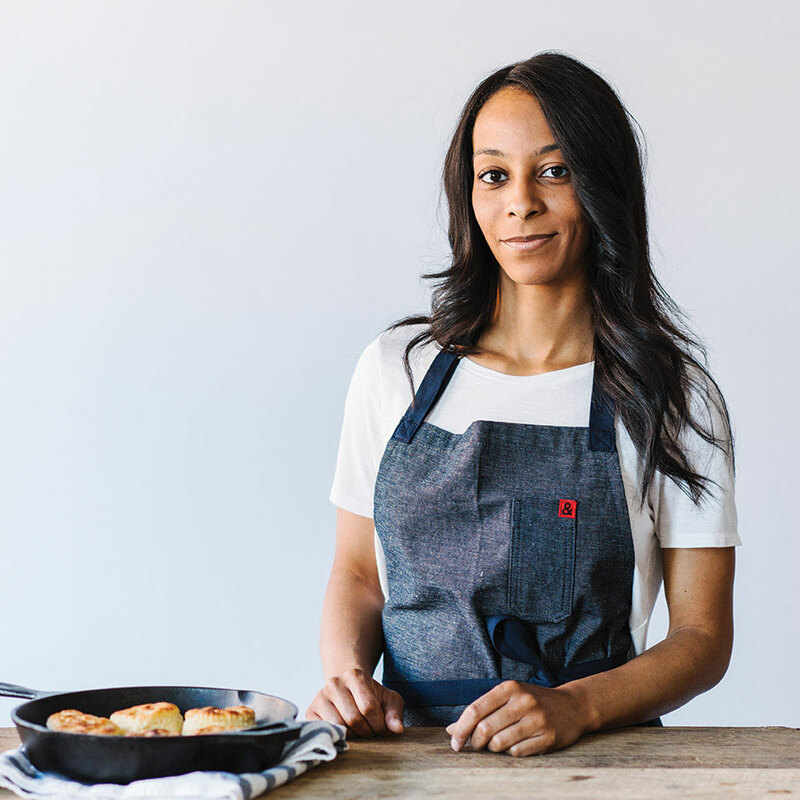 Raised by generations of Southern cooks, blogger Erika Council makes true soul food. 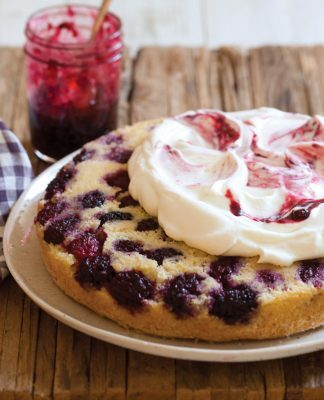 Her blog, Southern Soufflé, takes all the memories of family meals around the kitchen table and brings them to life. 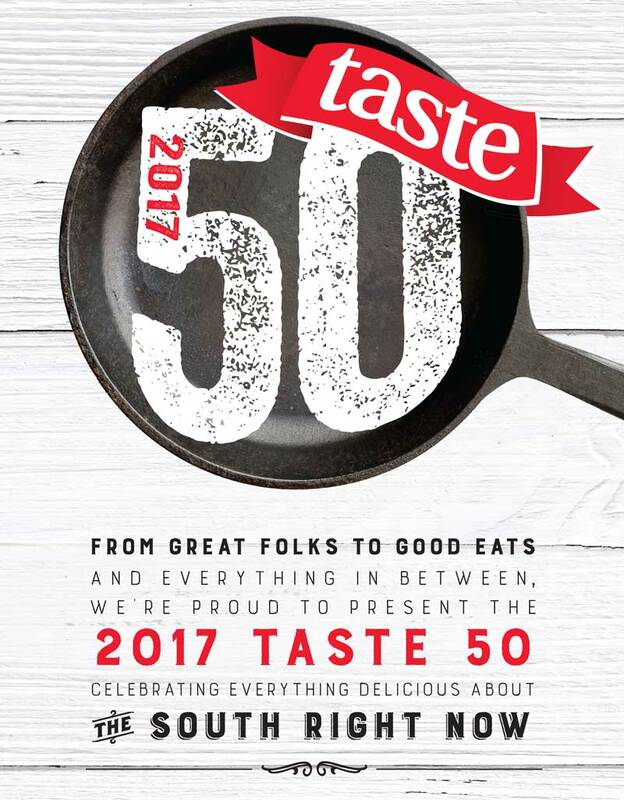 Her recipes are full of heart, using time-honored techniques and ingredients; reading each post is like having a conversation with a friend. Southern Soufflé is a reminder that food is more than just something to eat. It’s what happens when we gather around the table that makes Southern food matter. 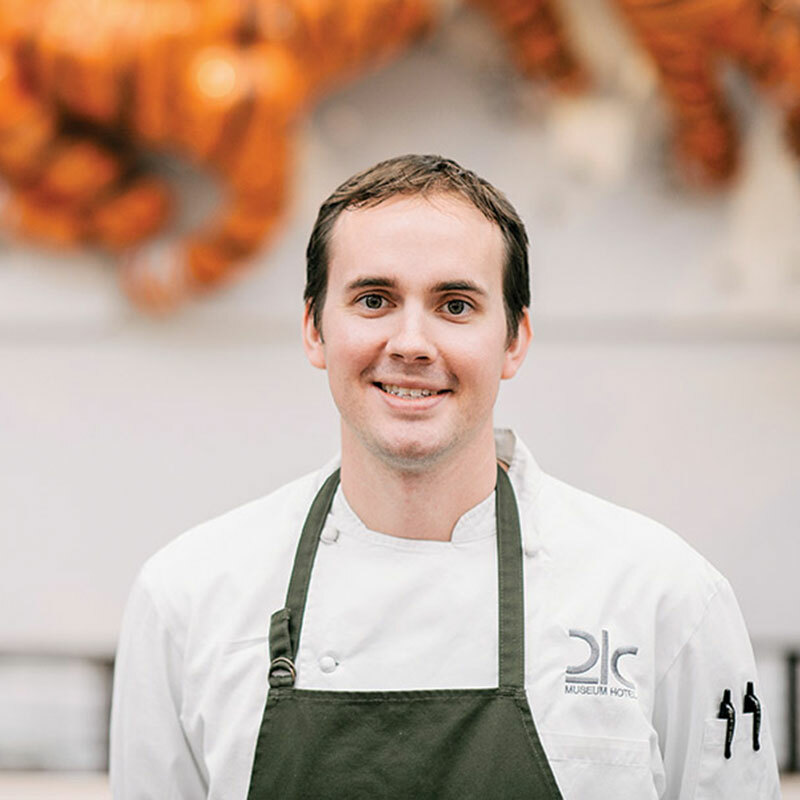 Arkansas native Matthew McClure packs the flavors of his home state in each bite at The Hive in Bentonville. 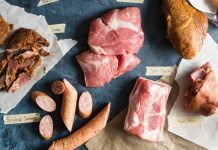 A blissfully long growing season fuels his local ingredient-driven menu and inspires his culinary creativity to run wild with twists on Southern classics. Putting out dishes like crispy chicken livers with spicy buttermilk dip, it’s no wonder he’s a four-time James Beard nominee. The gift of a classic Griswold skillet set Isaac Morton on a quest to create the perfect cast-iron pan. 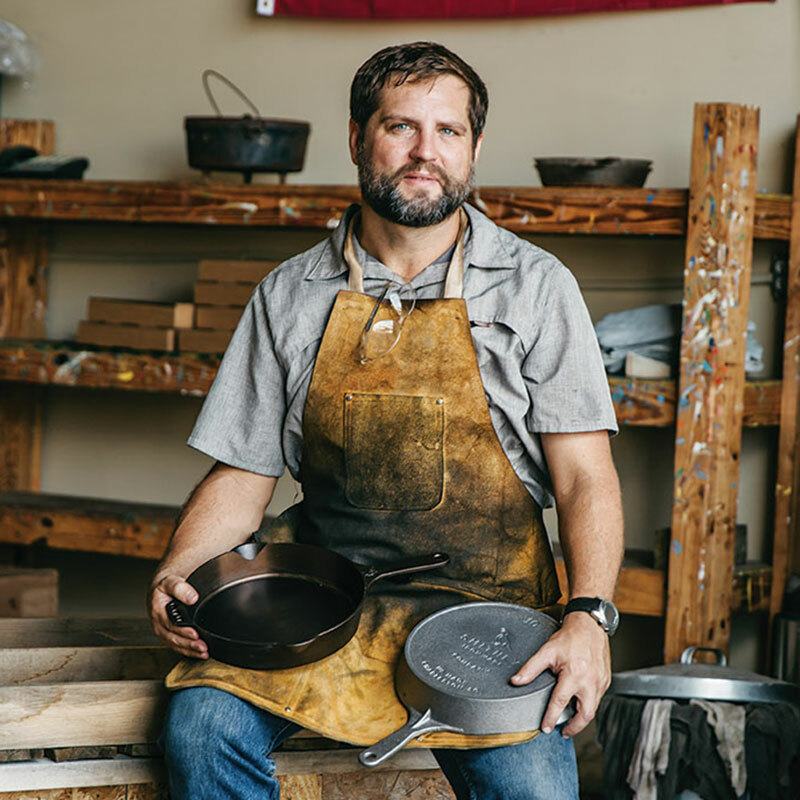 He sought the ultra-smooth surface of heirloom skillets with the thicker walls of more modern designs. Now selling his evenly balanced, beautifully smooth pans under the Smithey Ironware name, Isaac’s concept has become quite the striking skillet. And he’s a pretty awesome guy, to boot. Whether penning a James Beard-nominated cookbook or creating a series of online cooking videos, Asha Gomez is constantly catching our eye. 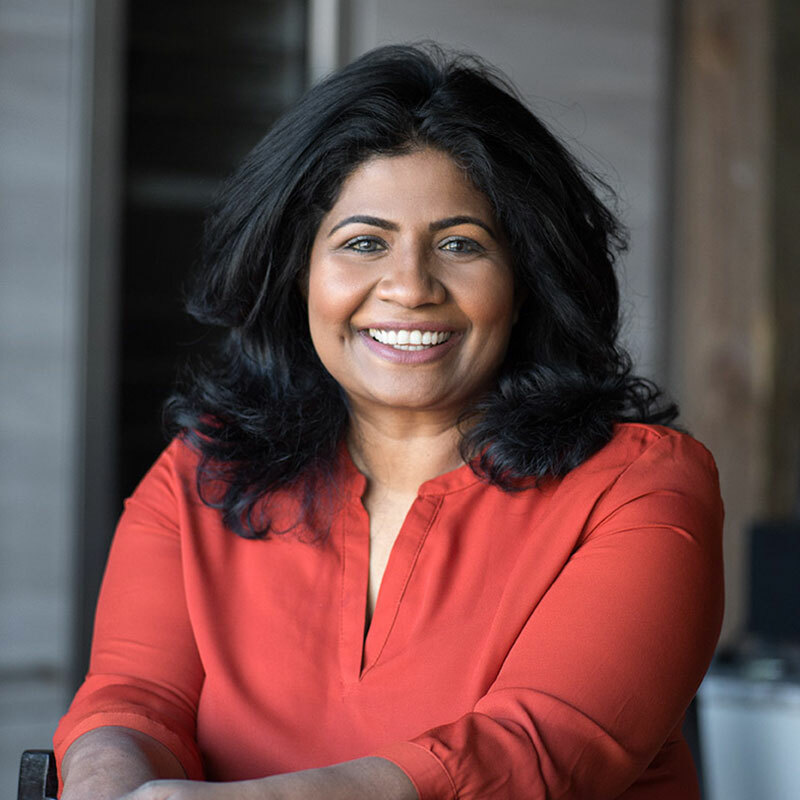 A native of Kerala, India, who now resides in Atlanta, she’s made her mark on the food world by blending the flavors of her two homes in perfect harmony. From Kerala fried chicken to cardamom cornbread, she’s out to show the world that her two souths aren’t so different after all. No chef takes Virginia cuisine more seriously than Walter Bundy does at Shagbark, his restaurant in Richmond. 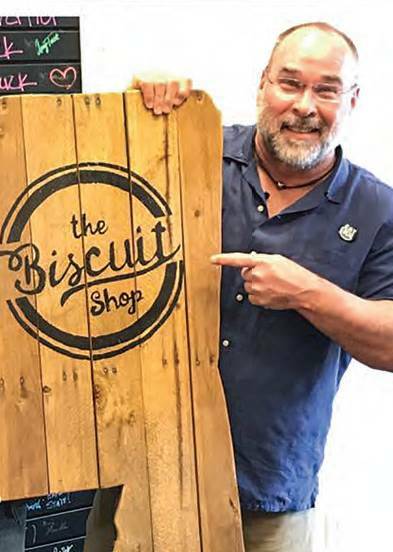 “This place is entirely Virginia,” he says, from the communal table, made from a 150-year-old shagbark hickory tree, to the paintings by Virginia artists that grace the walls. The food, he says, is how everyone should be cooking—what’s fresh and seasonal from local farmers, foragers, and fishermen—cooked with love and heart.